For nearly 30 years, World Changers Church International (WCCI) has been broadcasting within the local, national, and international community. 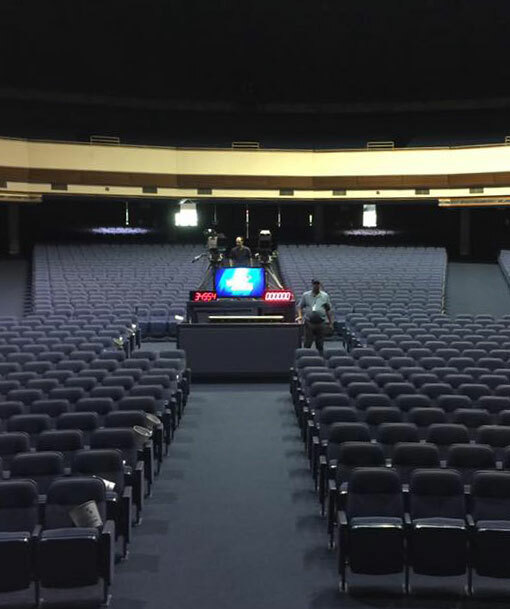 WCCI has expanded over the years, and today its domed sanctuary holds 8,500 seats. WCCI distributes its message internationally via broadcast television, the Internet, and pre-produced content. 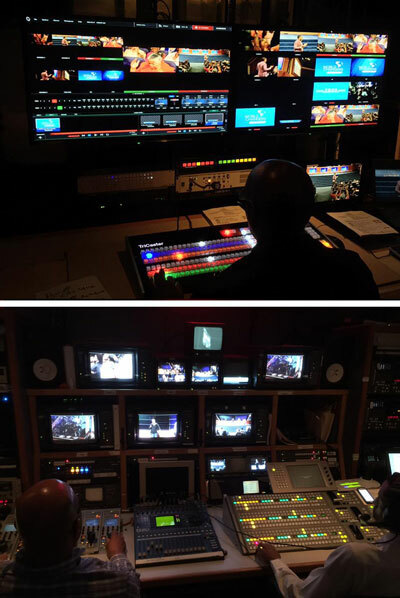 In 2015, WCCI turned to CTG for a complete HD upgrade of its entire video production operation. Manufacturer partners included Avid, Sony, Ross, Evertz, AJA, Genelec, and Streambox.